The Seam is a leading provider of software and commodities trading solutions for agribusinesses. Though they’ve received a lot of attention within their industry, their previous website didn’t give potential clients up-to-date information about the company and its capabilities. 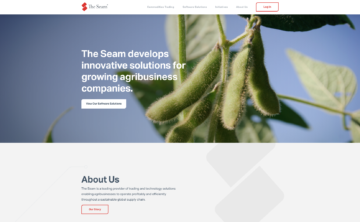 The Seam asked us to redesign their marketing site to capitalize on their strong brand recognition and emphasize their software products and industry knowledge. 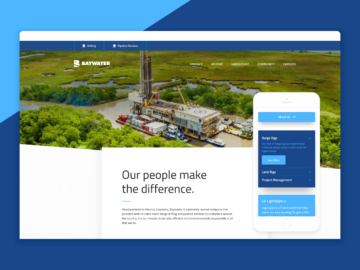 We overhauled the site’s architecture to center their software products, prioritizing their custom software development capabilities without ignoring the commodities trading platforms that they’re known for. Visually, we modernized the site with a white background, bright photography and subtle animations. We also carried their brand throughout the site, using their brand color palette and button shapes that mimic their logo. The result is a clean, modern site that positions The Seam as a leader in the agritech industry. 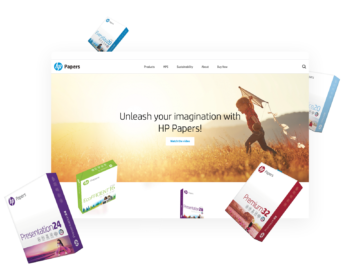 Reimagining what a website could do for a prominent paper brand.